I am a Certified Personal Trainer through ACE (American Council on Exercise) with over 6 years experience and furthering education in Kickboxing, Group Strength Training, Traditional Aerobics and Step Training, Pre & Post Natal Exercise, Yoga, Pilates with CPR/AED and First Aid Certified. I have also taught Boot Camp classes for 7 years and Yoga for 2 years and love it! My goal is to develop the right workout and nutritional plan to obtain the goals of my client so that they can improve their life. My mission is to develop the right workout and nutritional plan to obtain the goals of my client so that they can improve their life. I'll get you to believe so that you can achieve! I feel that fitness is the cornerstone to overall health and wellness and that getting fit is the first step to a new and healthy lifestyle. As your trainer, I will take your health and wellness personally, working alongside you to help you achieve ALL of your fitness goals. 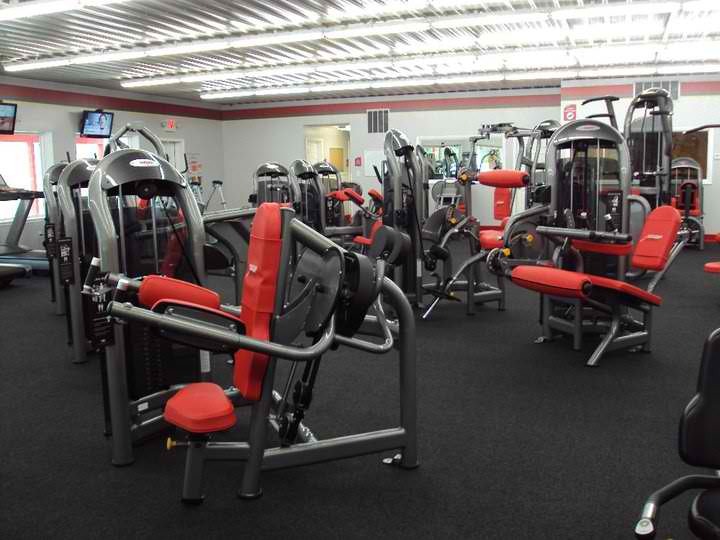 We are very excited to bring you a fitness center that caters to all your fitness needs and to bring health & wellness to Grayling and the surrounding areas through Snap Fitness 24/7. 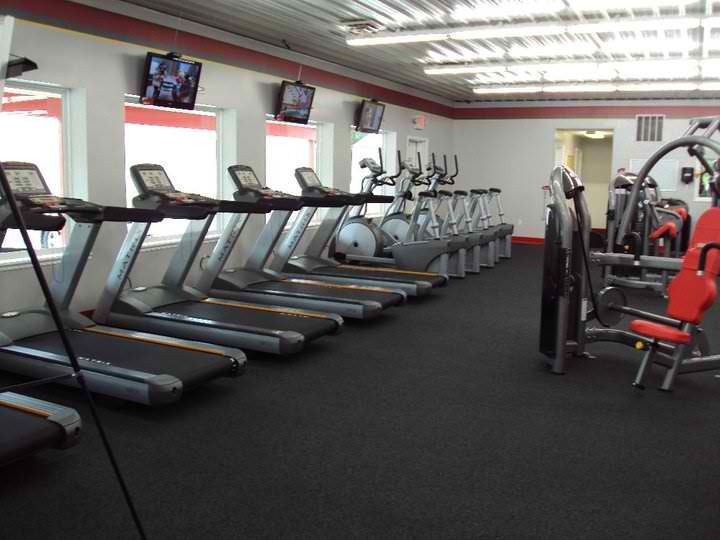 Snap Fitness of Grayling is open and available 24 hrs/day, 7 days/week, 365 days/year. By joining Snap Fitness of Grayling you will also gain access to over 1200 clubs nationwide so that you can workout on your own schedule! With our state-of-the-art Matrix equipment, or large free weight and plate loading section and our group fitness room, you have all the tools available to reach all of your fitness goals! 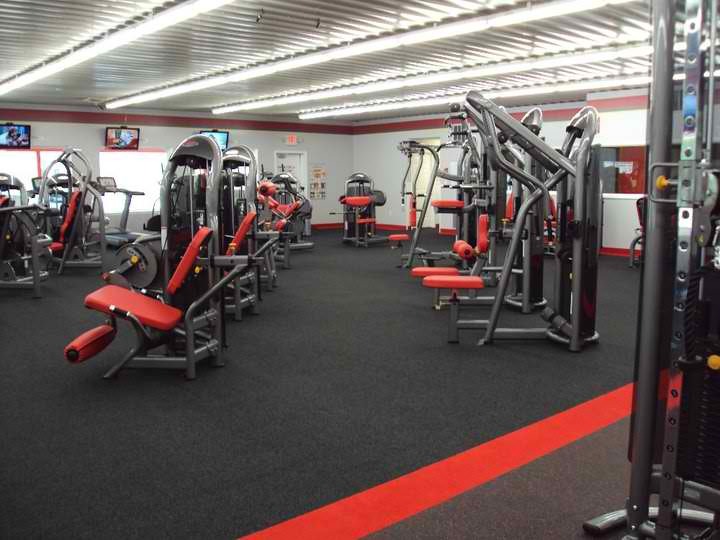 So stop in today and see for yourself why Snap Fitness of Grayling offers the most value in gym memberships! We are ready to give you a free tour and discuss your membership options!